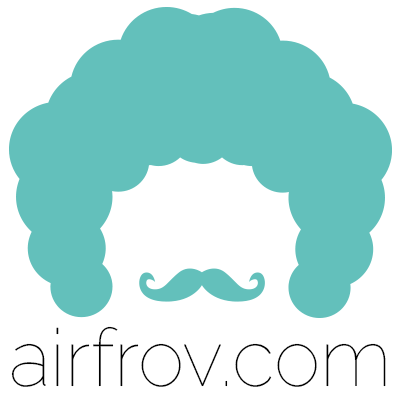 Please ensure that all communication is carried out on the Airfrov platform. Airfrov does not have oversight over communication outside our platform, and will therefore not intervene in such cases. Airfrov will not be able to assist should there be any disputes raised after the payment is released to the traveller. For items that are not acknowledged within 7 days of the traveller’s delivery, Airfrov will release payment on the requester’s behalf. After this 7-day window, Airfrov will be unable to assist should any dispute arise.